The magic of a city between history and anecdotes. 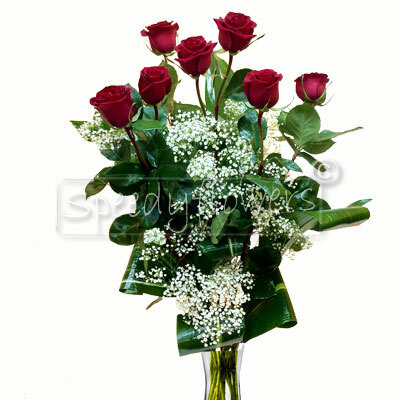 Italy lives of romance and art: giving flowers in the cities of art has a special meaning. 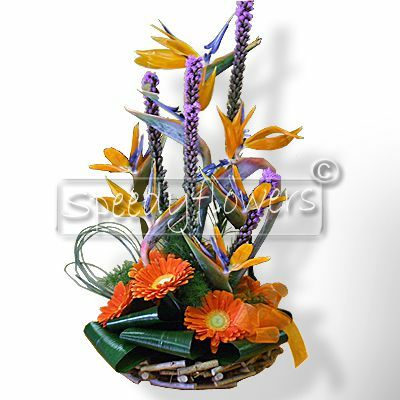 Thanks to speedyflowers Torino can be inebriated with scents and colors with flowers of every season! You will wonder How? 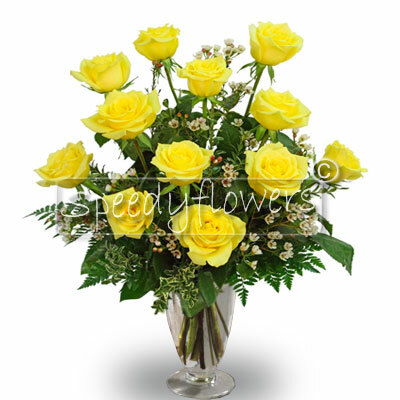 Just take advantage of our online flower delivery service in Turin and its province. The capital of Piedmont is romantic and full of history and enjoys a reputation as a gothic and mysterious city. Compared to Prague, which is considered by many among the most important places in the world in terms of occult Turin is therefore Mysterious. Intriguing, full of stories and legends and therefore enigmatic. For this reason, sending flowers to Turin is a fascinating idea not to miss out! The most beautiful places to visit. Turin is a beautiful city to visit on foot or by bike, also because it is very easy to get oriented.  Thanks to its quadrangular structure, the streets are parallel and perpendicular to each other. Among the itineraries there is to visit the Valentino Park, one of the city's green lungs, which rises near the Po river, where lovers can find peace and tranquility. An ideal place to suggest a flowery thought to your loved one. 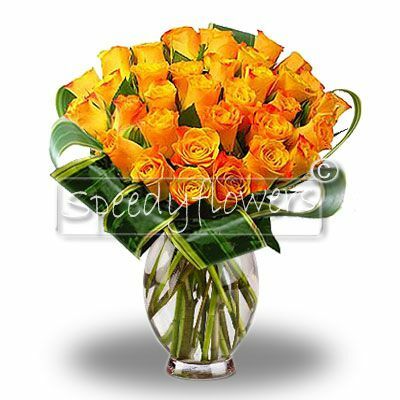 Choose speedyflowers for home delivery in Turin! You can receive a bouquet of fresh roses to give to your appointment, prepared by the expert hands of a florist in Turin. A place to visit is also the medieval village, with its alleys and shops, it represents the reconstruction of a small medieval village certainly a suggestive visit. Do not overlook the paid visit to the Rocca is worth it. The panorama that can be admired from the Mole Antonelliana, which is also the symbol of the city, is fantastic with the Alps that frame it, the Mole is also the seat of the Cinema Museum. Nearby is the enigmatic and mysterious Piazza Castello and the Egyptian Museum, known throughout the world for its large collection considered one of the largest in the world after the one in the Cairo Museum. Visiting all the beautiful places to see, comes the desire to make every moment of this magical city special and the desire to send flowers to Turin to the people you love is born. Visiting Turin not to taste the famous bagnacauda, ​​the many cheeses of this region, the wine of Monferrato or Canavese. Also, do not miss the Piedmontese meat, famous for its high quality. Whether it is a joke, a rib or a fillet, meat is a fundamental ingredient in the Piedmontese tradition and you can taste the meat in the version of the raw tartare or Fassona. If you are a gourmet, you can taste the Piedmontese fried, or the agnolotti to the three roasts here are at home, with the stuffing of rabbit, veal and pork! At the end a taste of excellent chocolates gianduiotti or the delicious bonet, originally from the Langhe, based on chocolate and amaretto, conclude the gastronomic visit and do not forget to order flowers online in Turin to enrich your table. Turin where the flowers arrive with a click! 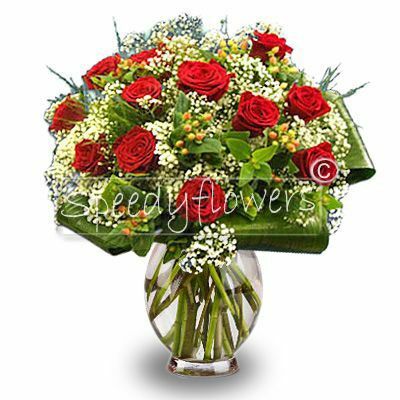 Speedyflowers with its home delivery service in Turin and in all Italian cities allows you with just a few steps to create your own bouquet, pay for it and decide where and when to deliver it. 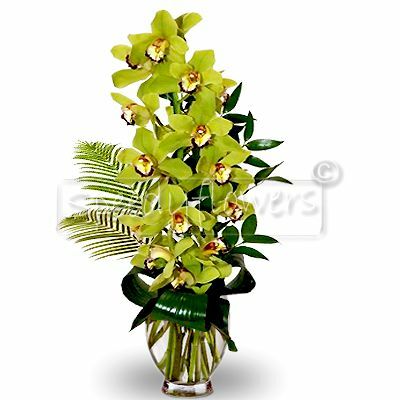 Speedyflowers guarantees an optimal service to 100x100, which has in its flower quality and professionalism its strengths thanks to the collaboration with the best florists in Turin. 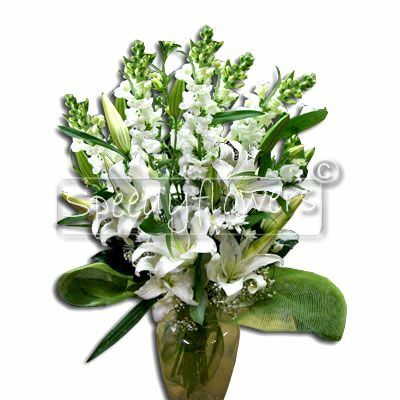 If you want to celebrate in this city, a wedding anniversary a birthday, a birth you can order your home flowers online for Turin and receive them at home, in hotel, or in a bed and breakfast. 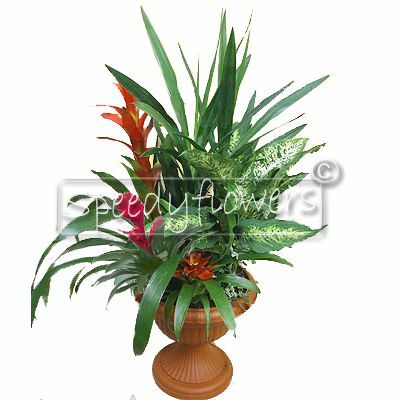 Rely on specialists, Speedyflowers.it will allow you to create your personalized bouquet, inserting the flowers you like best and enriching your creation with a vase, a box of chocolates or even a small gadget. 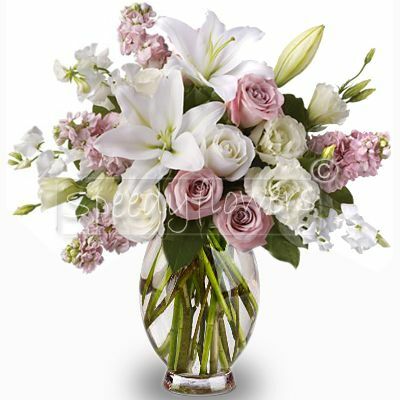 With us it's easy to create a personalized bouquet of flowers and have it delivered wherever and whenever you want. 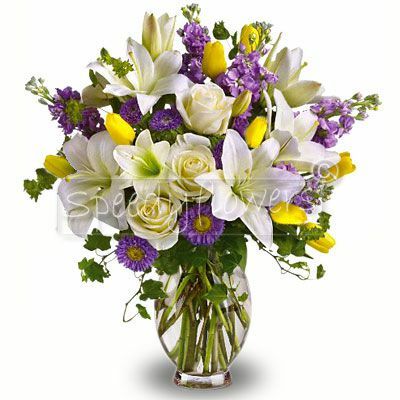 Send flowers to your home in Turin and in receiving them the person will thank you, enjoying them in the beautiful setting of this city full of mystery and charm.